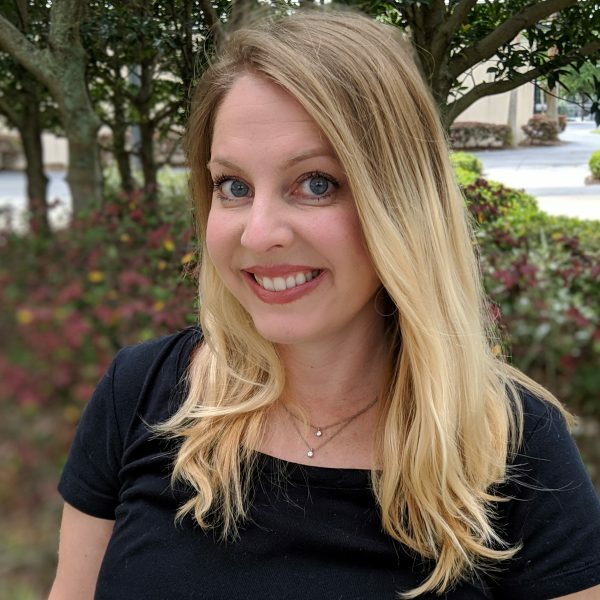 Jennie Ablanedo, is a project manager at the Institute for Simulation and Training for the University of Central Florida, supporting The Florida High Tech Corridor’s stemCONNECT program. She has more than 10 years expertise in implementing digital strategies, focusing on training, coordination of system integration, and serious games to improve human performance. She has previously supported The Advanced Distributed Learning Co-Laboratory , and the Army Research Lab’s Simulation Training Technology Center.